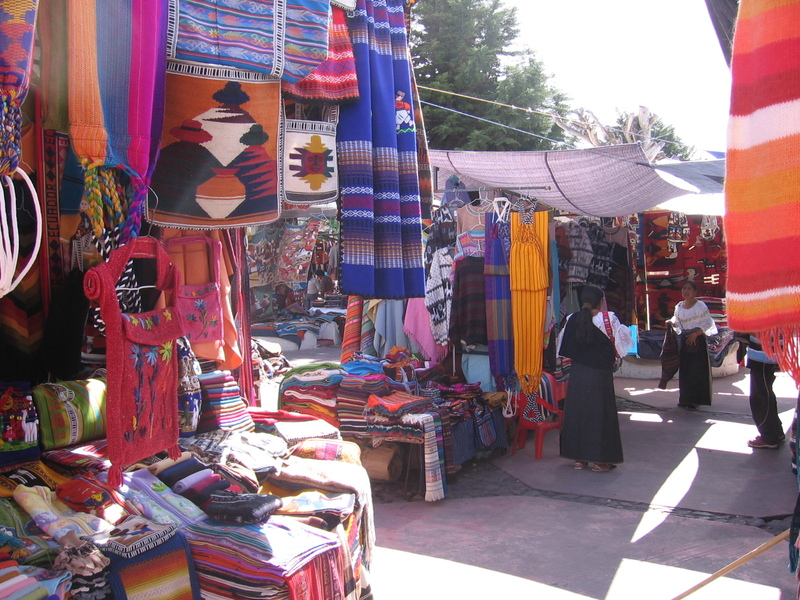 Two hours north of Quito is the town of Otavalo, famed for its textile crafts market. This and some of the surrounding areas look like great destinations. 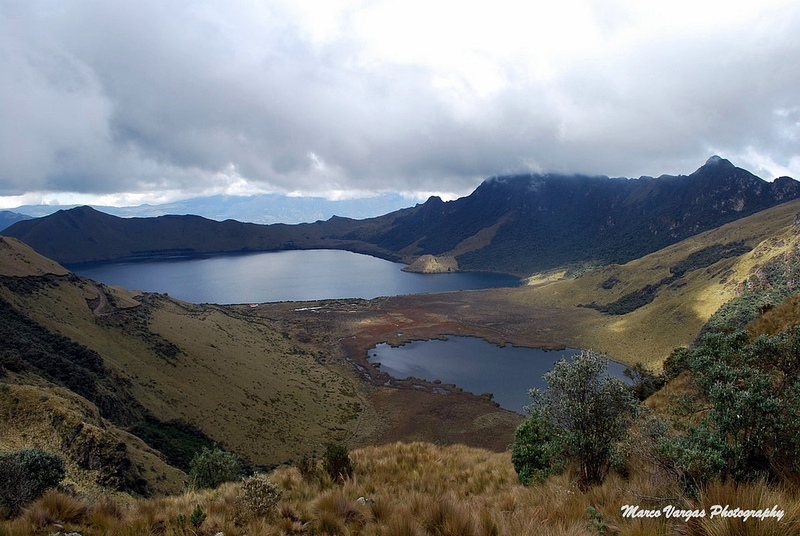 Consider, for example, a hike around the Lagunas de Mojanda, just south of town (see below). Right now, as my eyes haze over from doing tax returns, is where my mind is. I am back in the Andes, with my brother, and dreaming of Quito and the surrounding countryside—such as the high altitude cloud forests which features dozens of species of wildly multicolored hummingbirds.